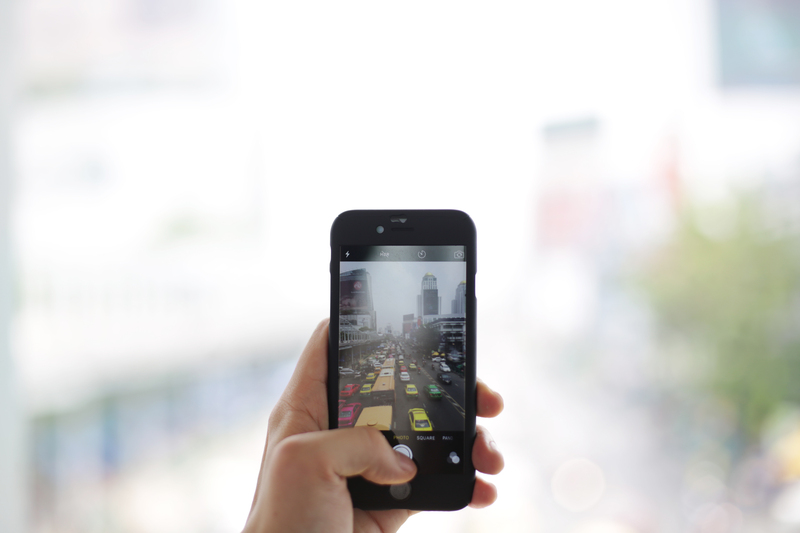 Have you ever wondered what are the must-have mobile apps used by bloggers? Well, we got it all covered for you in this week’s blog. Don’t say we never share! Since we are often glued to our phones, what’s better than having apps that meet our needs at our very own fingertips? 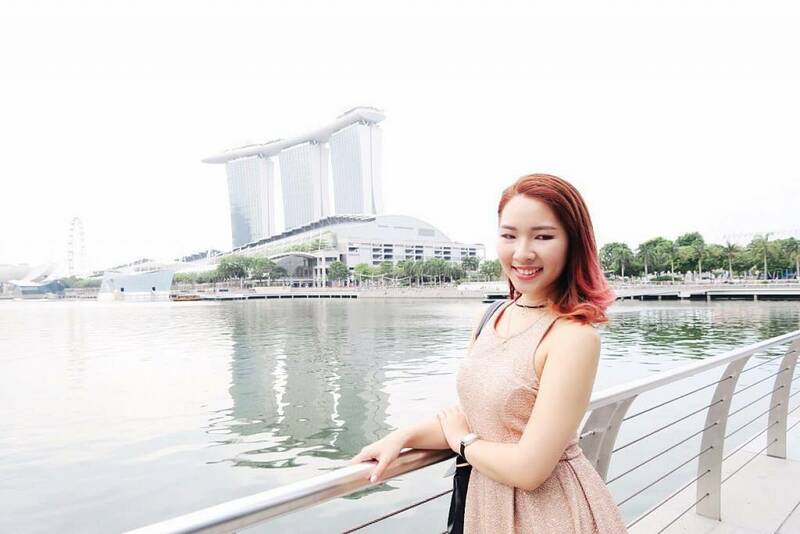 This week, we have 3 bloggers – Tay Ying, Joyce and Ena Teo to share with us their must-have apps on their phones. 2. 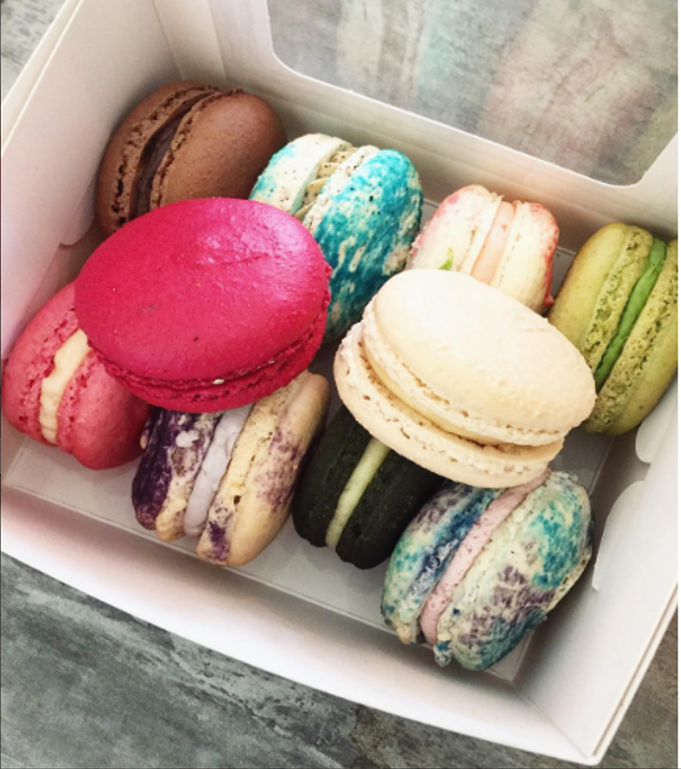 Instagram, dayre and snapchat – my three main sources of entertainment and where I post my content most! 1. Instagram – Instagram is my most used app on my phone after WhatsApp! It is also the app which I use right before I sleep at night and right after I wake up in the mornings. It’s almost an addiction. One of my favourite things to do when bored is scrolling through my following feed because the photos are so lovely to look at! 2. 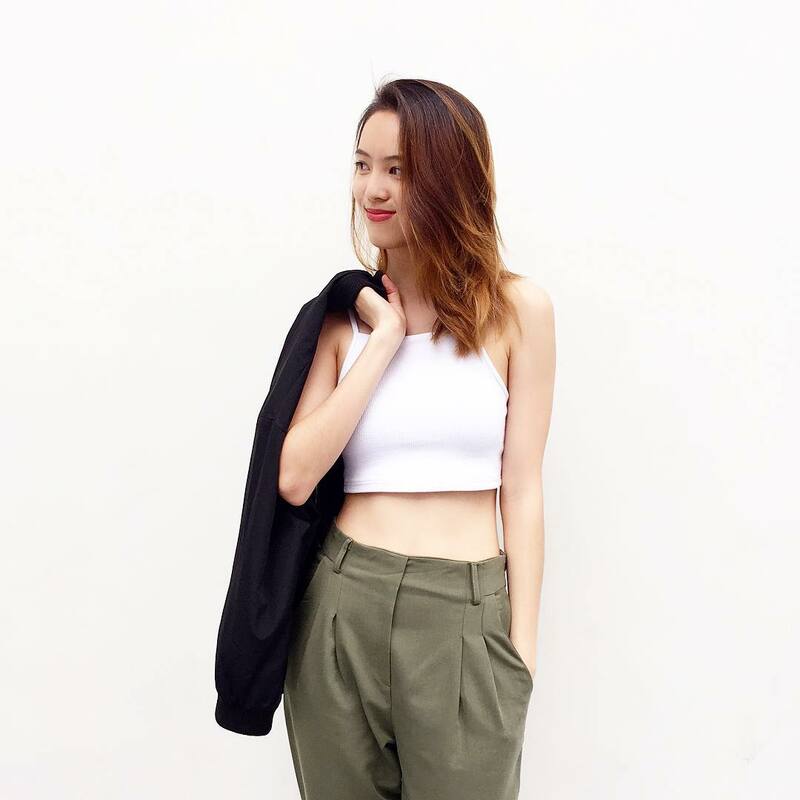 Dayre – Because it is so awesome to be able to update about my day on-the-go and be able to share random/interesting findings. 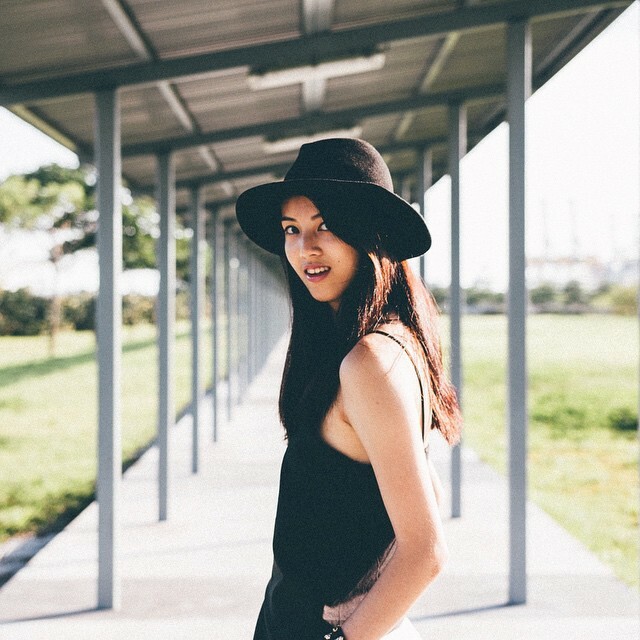 Plus, it is a really the best blogging platform because the community is so positive and encouraging. 3. Snapseed – Don’t know how I can live without Snapseed anymore. The best and most intuitive photo editing app, ever! 4. Dropbox – My most used app for work. It’s so convenient to transport files from the laptop/desktop to the phone! You wouldn’t want to see the (disorganised and shameful) state of my Dropbox though. Heh. 5. Uber – I LOVE UBER. It’s a life saver because I can almost always get cabs through this app even when there are no cabs in sight to flag down. Go for UberX because it’s cheaper! 1. Snapseed: Best photo editing app! It can brighten dark photos and enhance the colours of dull photos. 3. Instagram: It’s where I upload most of my recent happenings and keep track of memorable events with family & friends. 4. Boomerang: New favourite, love the cute gif like effect! 5. Snapchat: Recently addicted to their crazy filters! Hmmm… Seems like the common must-have apps for our bloggers would be *drums rolls*…Instagram, Dayre, Snapchat and Snapseed! Hopefully this post has given you a glimpse of what are some of the must-have apps for our bloggers. If you are currently not using those apps right now, why not download them and start using? Now, for the last part. Do look forward to many more giveaways in the future! 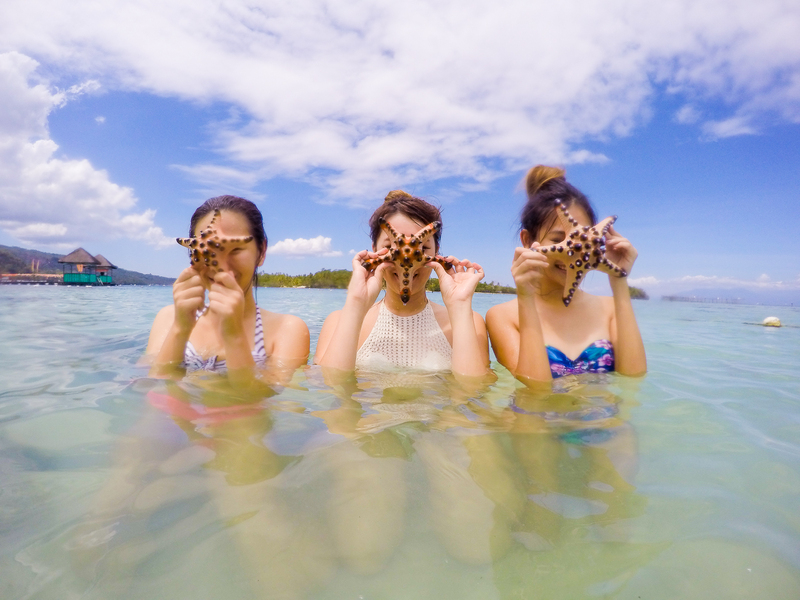 Just last month, we were snorkeling with giant clams and soaking up the heat in Davao City with 8 of our Bloggeratis, exploring the eco-adventure side of Philippines. 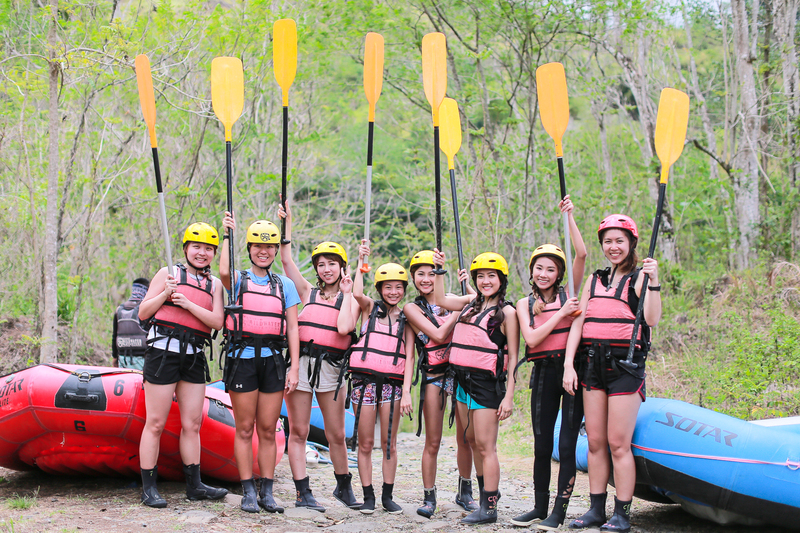 Our squad onboard the trip – Mongchin, Juli, Clara, Limaran, Shenny, Keline, Charlene and Jason – will be sharing their traventure (travel + adventure) over the next few days, so be sure to stay tuned for more on each of their blogs. As for us, we will be sharing the things you might not know about Cebu Pacific and Davao City, so read on! Be sure not to miss out on the quizzes onboard Cebu Pacific! Did you know, Cebu Pacific is Philippines’ largest airline that entered the aviation industry in March 1996 and pioneered the “low fare, great value” strategy? We thoroughly enjoyed our flight on Cebu Pacific Air! 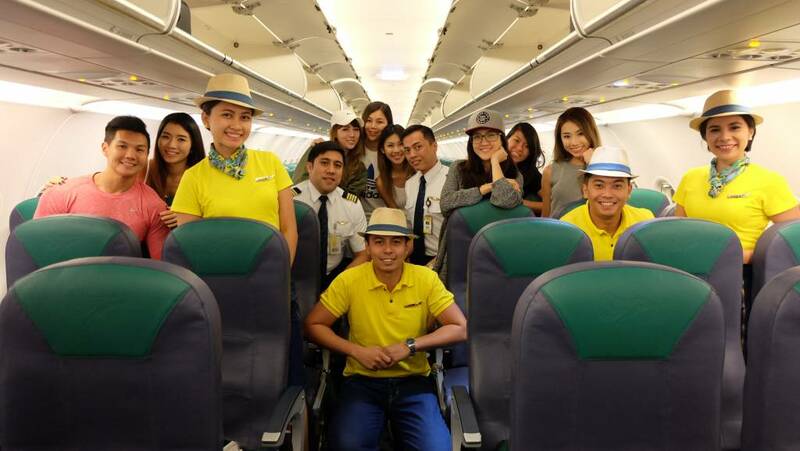 We love how the airline embraces the Filipino’s culture of fun through their tongue-in-cheek advertisements, their interesting in-flight games (yes, more about that in a bit) and their pre-flight safety demo – dances that easily capture the attention of everyone on board. Have you seen their punny advertisements? The in-flight games are random quizzes that the crew conducts after the take-off. The questions are usually simple trivia related to Philippines or the airline (e.g. 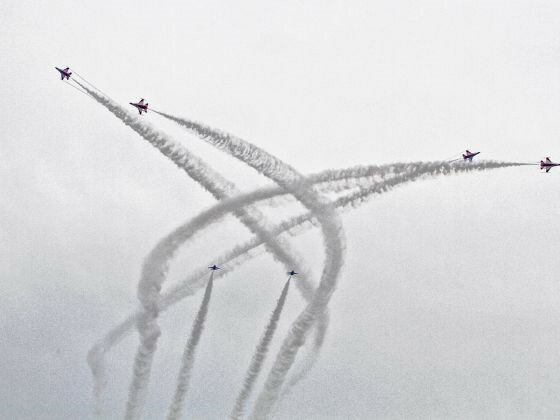 how many emergency exits does this aircraft have? ), or sing along contests. These contests are usually held on international and domestic flights (with the exception of late night flights), so be sure to catch out the quizzes to stand a chance to win exclusive CEB merchandises. It’s always nice to join in the fun to minimize any flight jitters you have! Our bloggerati bloggers together with the friendliest crews and the hospitable pilots that flew with us. We even had the opportunity to take small peek into the cockpit, which was an eye-opener! CEB currently flies to 5 direct Philippines destinations from Singapore including Manila, Clark, Cebu, Iloilo and Davao. 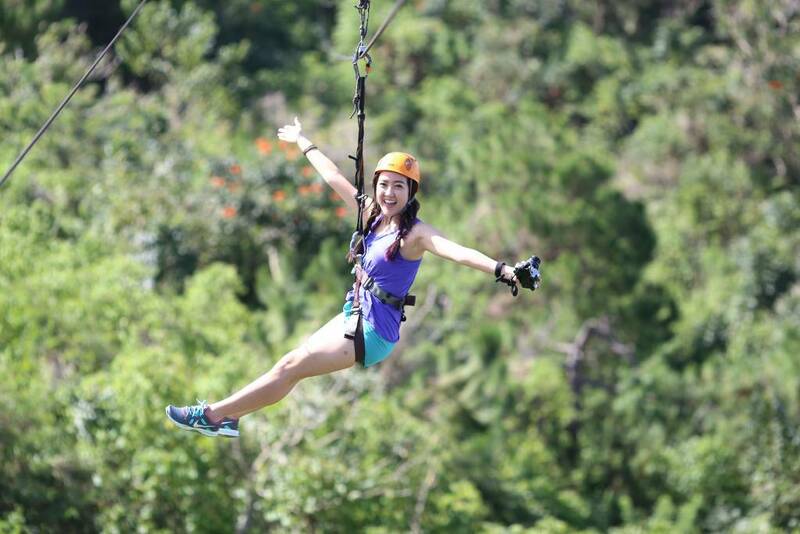 Cebu Pacific Air flies from Singapore to the eco-adventure capital of Davao thrice weekly. 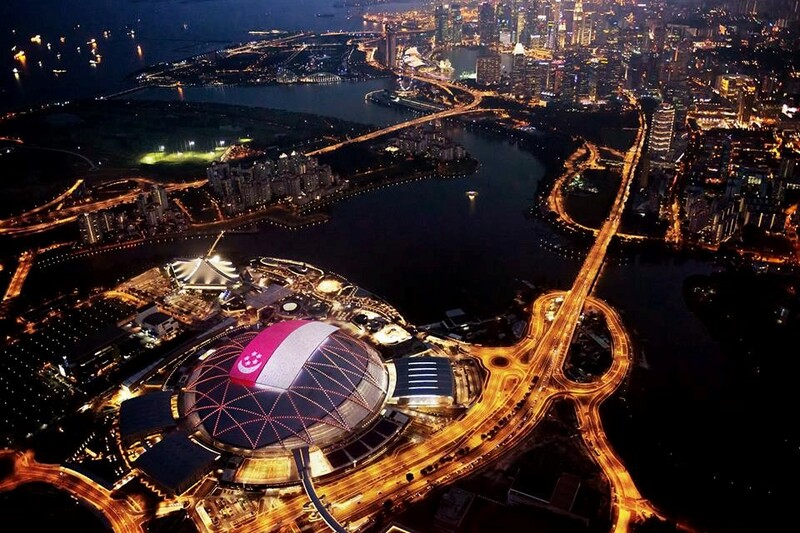 Lowest year-round fares start from SGD 182. 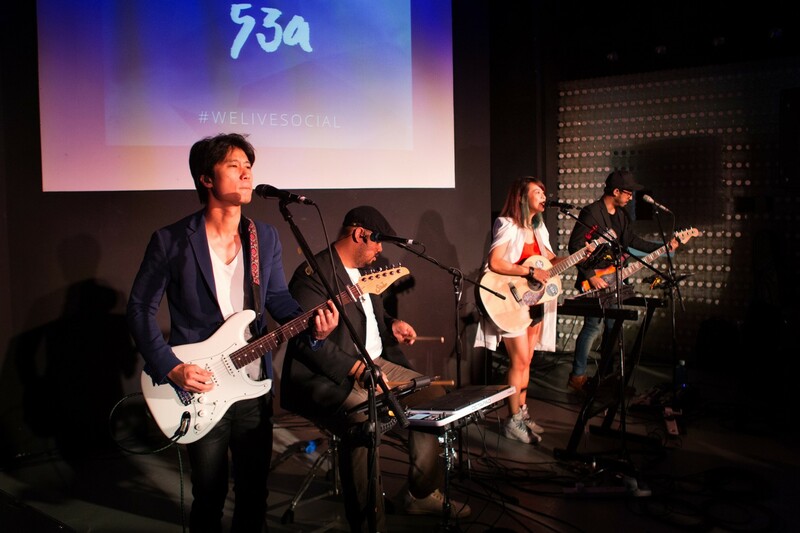 For bookings and promos, check HERE or call +65-315-80808. 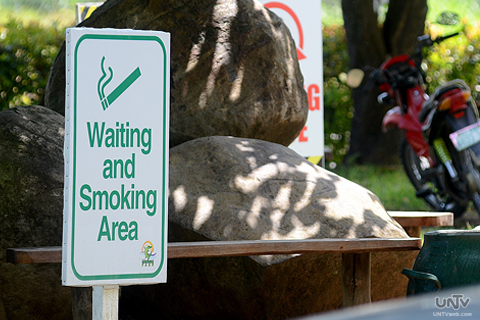 As a city with strong focus on eco-tourism, Davao prides itself in keeping the city a clean and eco-friendly place by limiting the smoking areas to small designated smoking areas outside public spaces. Sometimes these small areas are cordoned off using bamboo sticks and ropes, which was an interesting sight indeed. A common question asked is why is such an extreme measure taken to prevent smoking? The anti-smoking ordinance was made, to protect public health and ensure that clean air is provided for the citizens of Davao. Their studies show that many Filipinos have been affected by health problems caused by tobacco, and this number can be decreased by an immediate action of reducing smoking areas. 3. 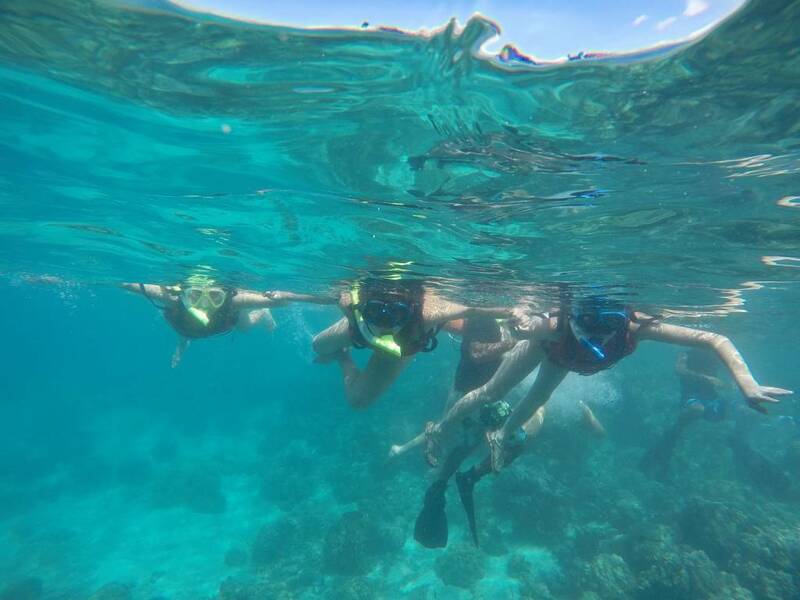 The paradise is VERY AFFORDABLE land & sea activities – 2 days of fun for under $100! If you’re on a budget but still want to have a go with land & sea activities, look no further! We had so much fun overcoming our fears up in the air as well as deep in the sea in Davao, all at a very affordable price. 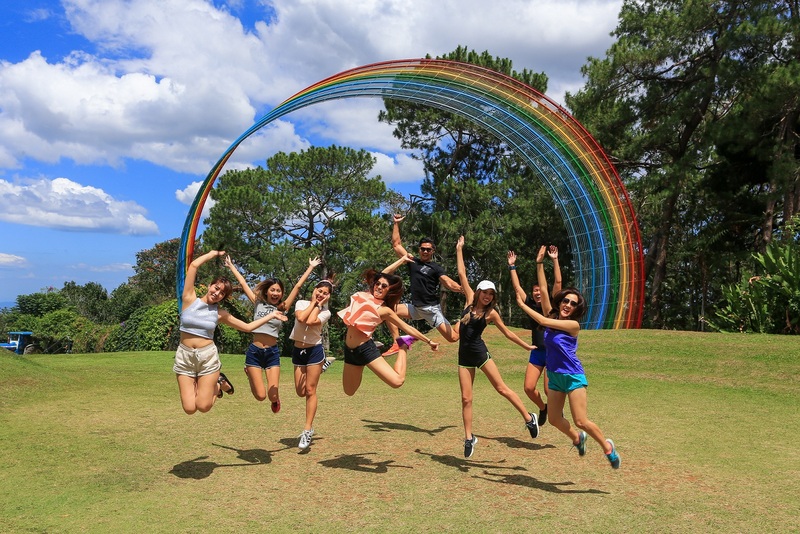 Eden Nature Park is a place for one to enjoy the flora & fauna in the Philippines – butterfly garden, flower garden and spice garden. 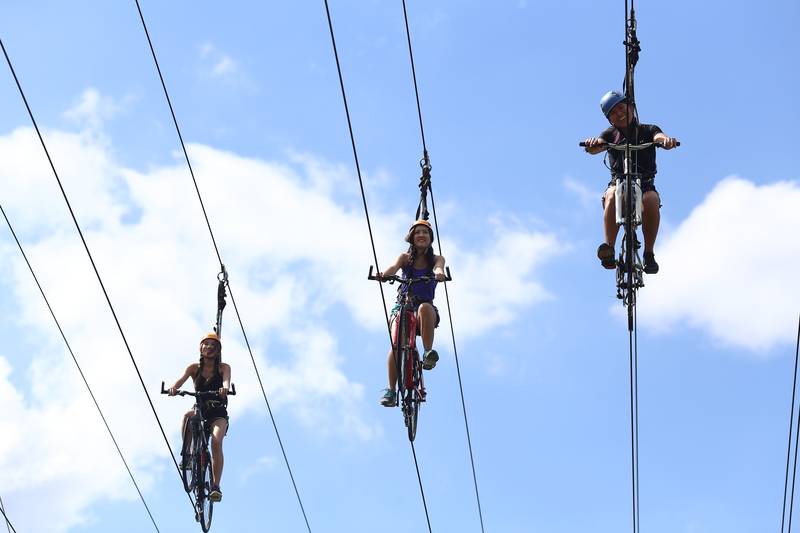 But the highlight for us was the sky activities they offer – think sky cycling, ziplining and sky swing! Everyone has their individual fears – of heights or water – and this trip enabled us to set our personal challenges and goals through overcoming our fears. 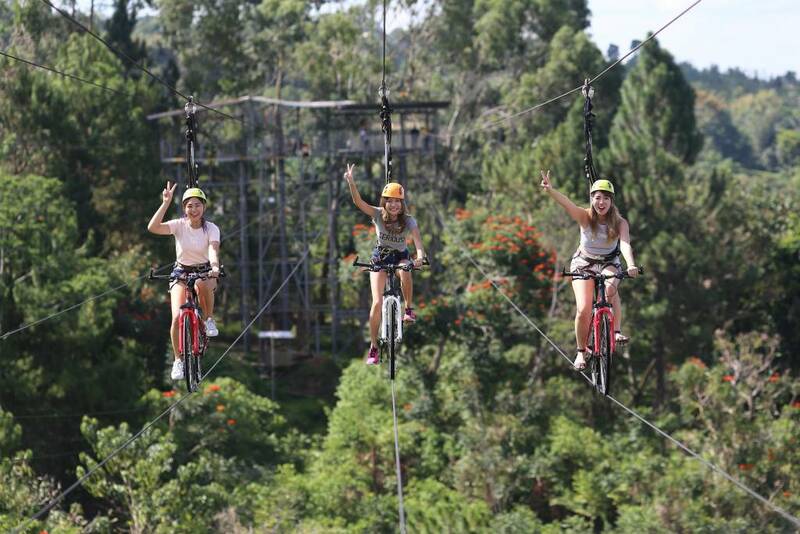 You too can challenge yourself and we guarantee you’ll not regret the sky experience at Eden! After our exhilarating sky activities, we had a go with the sea activities. 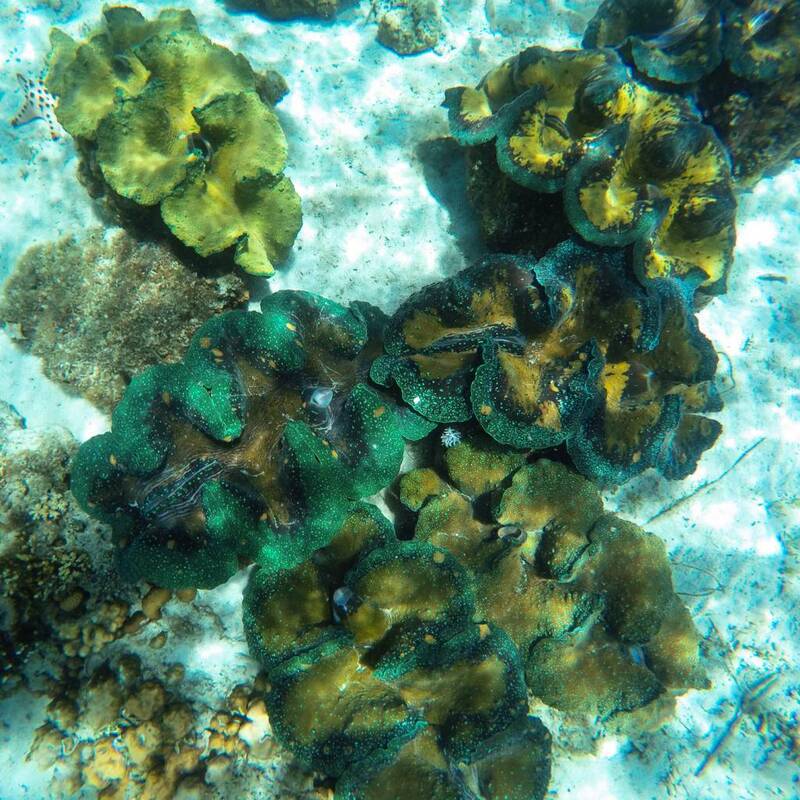 Home to the marine life, the Giant Clam Sanctuary on Samal Island is an ongoing conservation Eco-Tourism Project which aims to promote biodiversity preservation, education, tourism & livelihood. 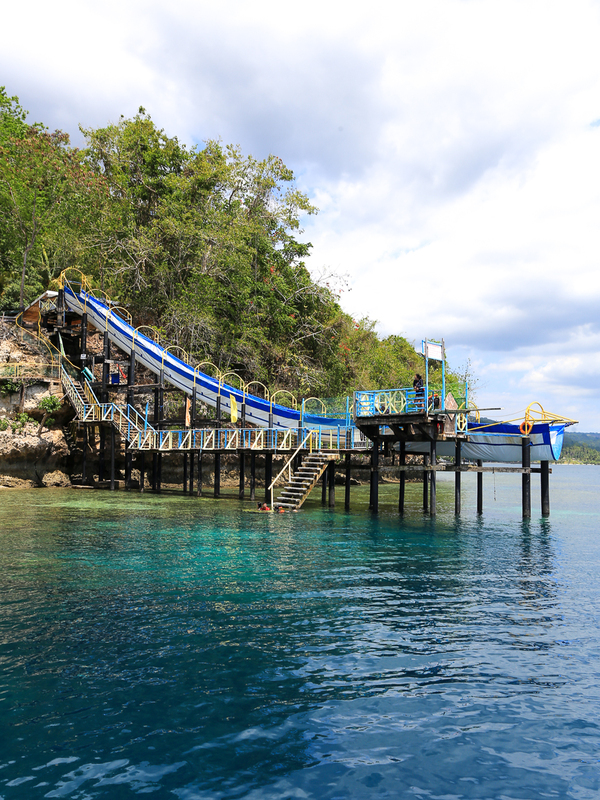 If you’re up for something more exciting, how does a 40m slide into the water sound? Yes you heard it right, the adrenaline rush down the 40m giant slide at Maxima Aquafun is certainly not for the faint-hearted! Our last adventure of the trip was white water rafting along the Davao River – a 13 kilometres journey of being tossed around in the raft at rapids and swimming in the calm river. Words can’t explain how amazing the experience was. at a pit stop for lunch and enjoyed the peace & serenity it brought us. 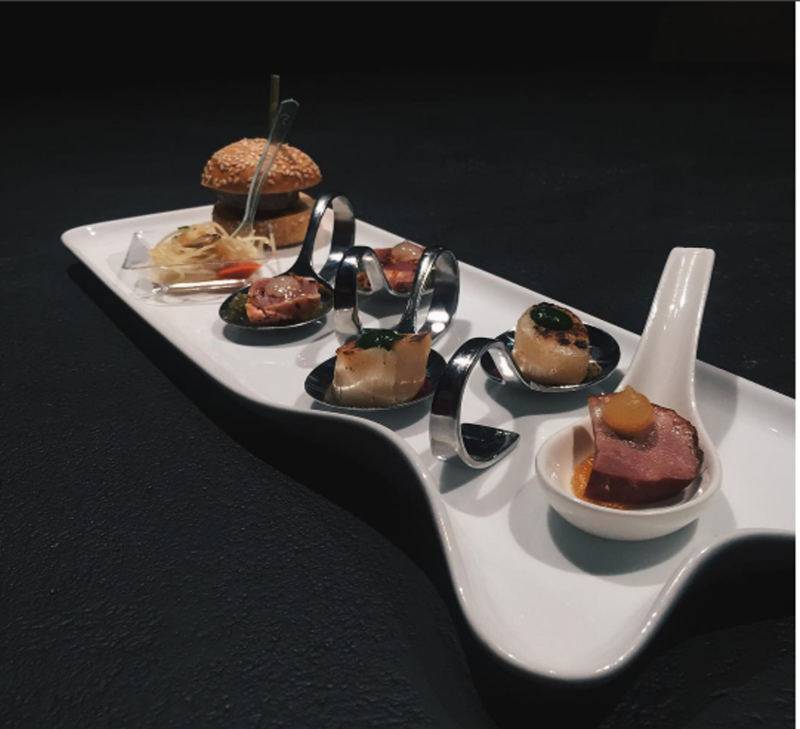 If you ask us what is the best way to end our bloggerati traventure? Nothing better than a pampering massage of course. At Pressure Points Spa, we were warmly greeted by their hospitable service of the therapists and were also spoilt for choices on the array of services they offer. 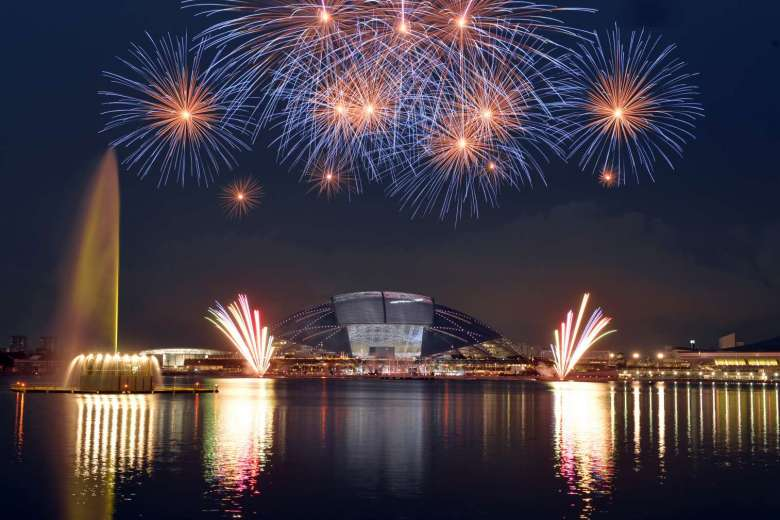 All in all, the land, sea as well as the relaxation activities will only cost one less than SGD100. 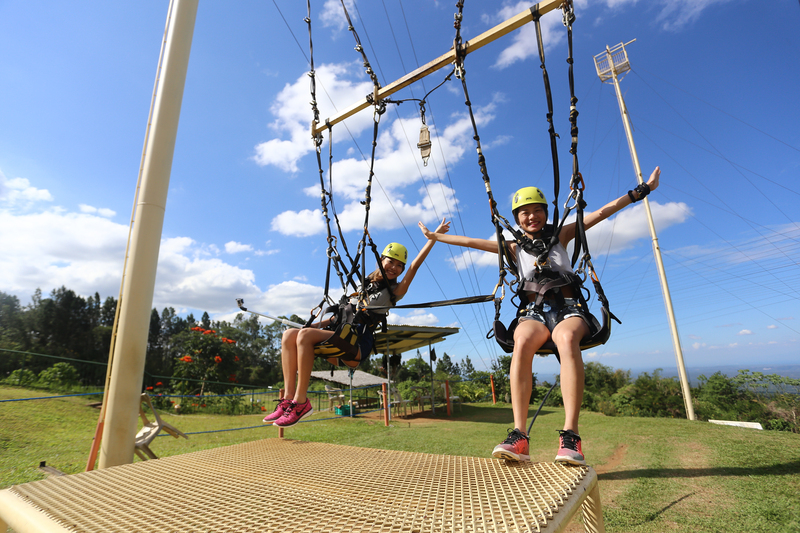 Where else can you get such a fun-filled activities at such an affordable price?! Need we say more? For accommodations, we were treated with great hospitality at Park Inn by Radisson Hotel Davao and Seda Abreeza Hotel Davao, which were both located right next to convenient huge malls. Our bloggers are having a giveaway where you can stand a chance to win yourself a pair of air tickets to Davao. Stay tuned to their Instagram accounts to find out how to participate in this contest! For more visual updates of the bloggerati traventure, do hop over to #nuffnangsgxcebupacific as well as here for the official photos. Special thanks to Cebu Pacific Air and Philippine Department of Tourism Region (11)- Davao for making this trip possible! You’ve been such an eventful year. This has truly been a year of many changes. There were quite a number of notable moments this year, so let’s take a step back to see how far things have come for Nuffnang. The Nuffnang team has grown substantially since our first days. 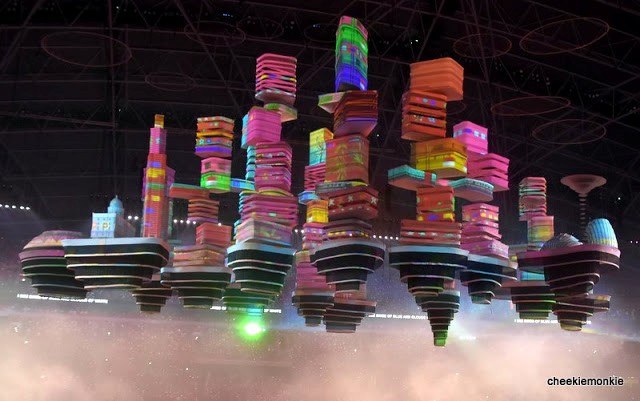 2015 came with many internal changes and development plans for expansion. Naturally, we’ve also had new people come in to keep the energy up and operations going. 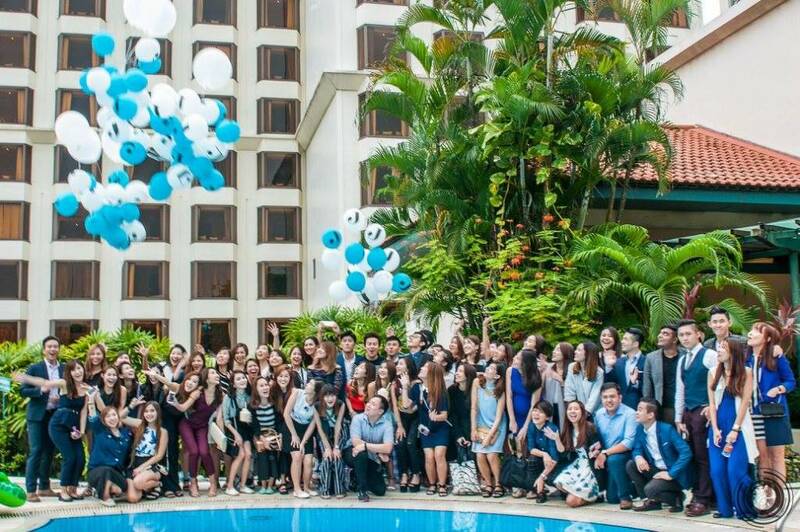 Company trips are an annual event for #nuffiesaroundtheworld where nuffies from the Singapore, Thailand, Malaysia and China offices come together and get to know each other better. This is one time where we get to meet the others from the regional offices and get to know people from our own office even better! Our 8th birthday was quite a milestone! 8 years into the industry, and Nuffnang is still going strong as the top Blog Advertising Network. We are very proud to have come thus far. 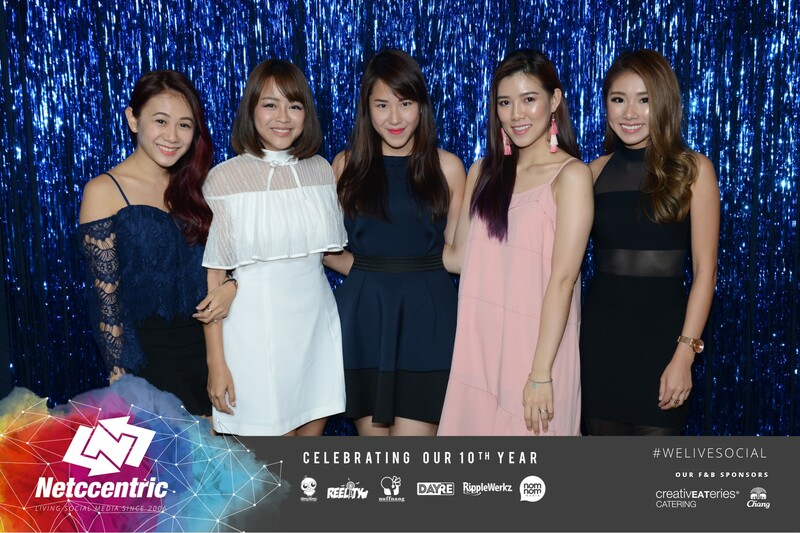 The theme of the party was 8 onto ∞, where we aim for greater heights, and work towards a bigger and better Nuffnang, all around the world. This was also the time of the white/gold or blue/black dress viral phenomenon. Since our dress code was white & gold, Ming decided to be trippy and come in blue and black. The birthday celebration was a huge success as there was an explosion of congratulatory notes all over social media. Both influencers and nuffies shared their well wishes for the company with hashtag #nuffnang8irthday. 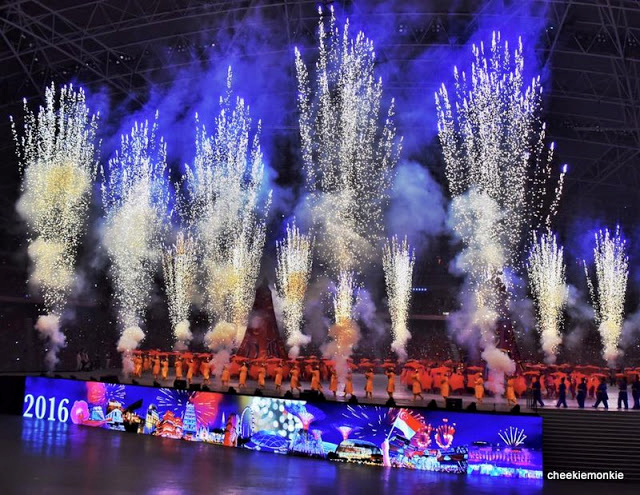 That was indeed one of our most favourite times of the year! 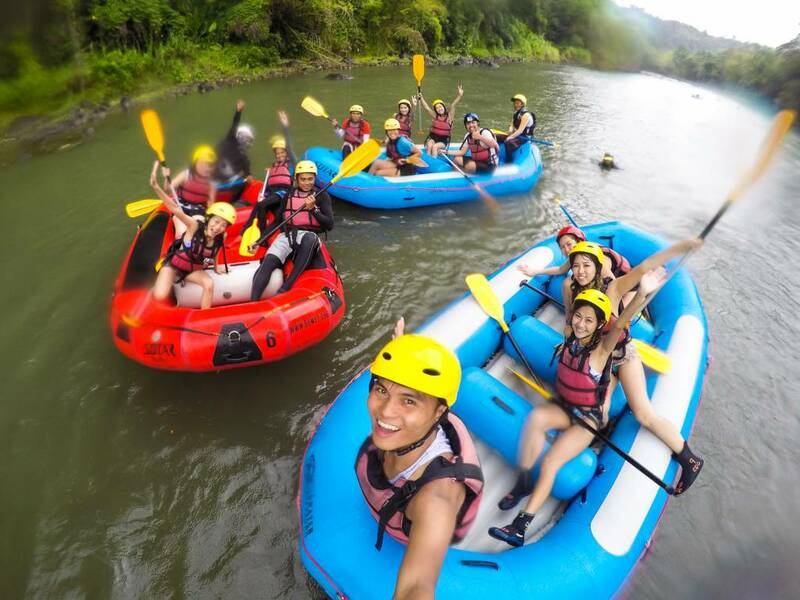 If you’re craving for more, relive the good memories through photos on our photo album! With heavy hearts, Nuffnang went to pay our last respects to Singapore’s greatest founder, Mr Lee Kuan Yew. 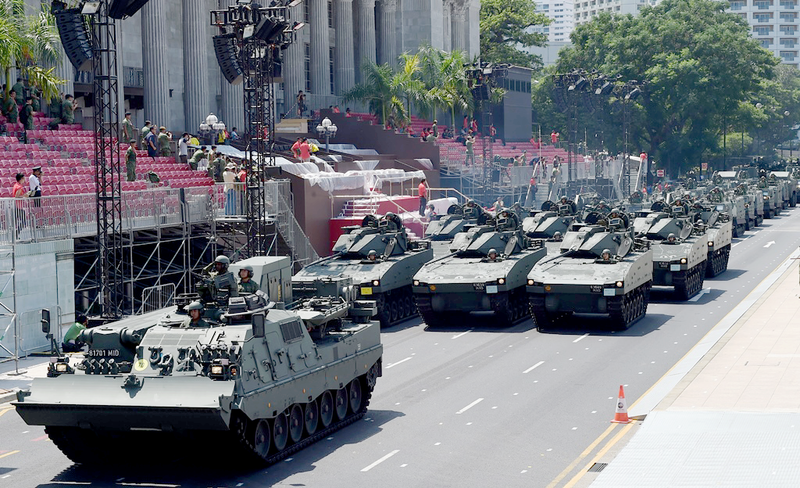 We joined the line on the very first day from 10am, and through that, witnessed the Singapore spirit as fellow Singaporeans helped each other with the long wait. 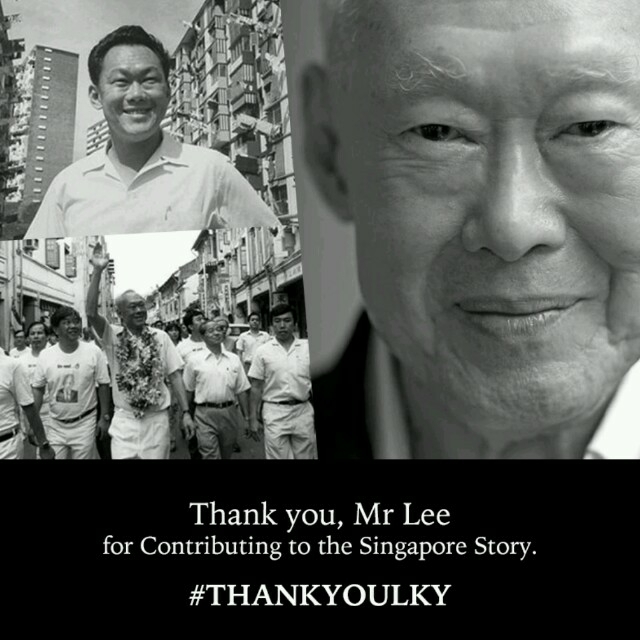 Mr Lee might not be around anymore, but we will keep him and his aspirations close to our hearts as we work towards a home that he would be proud of. 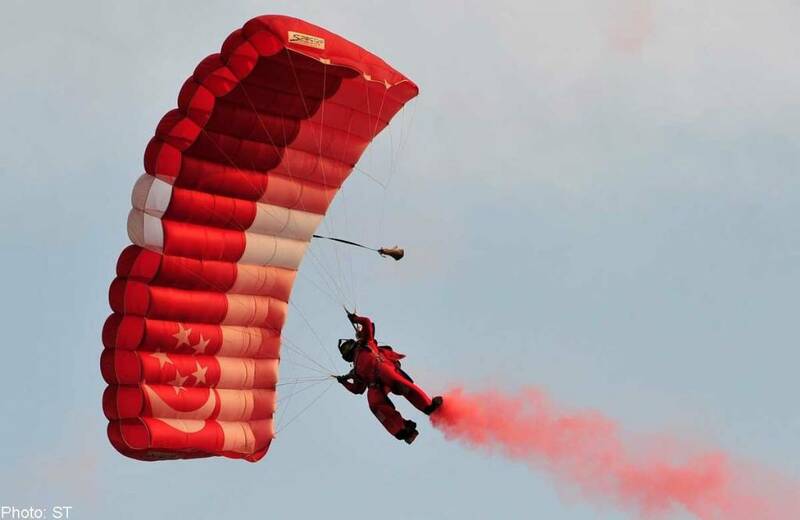 National Day was especially meaningful this year, not only because of the passing of Mr Lee, but also because it was a celebration of the amazing 50 years Singapore has come thus far. 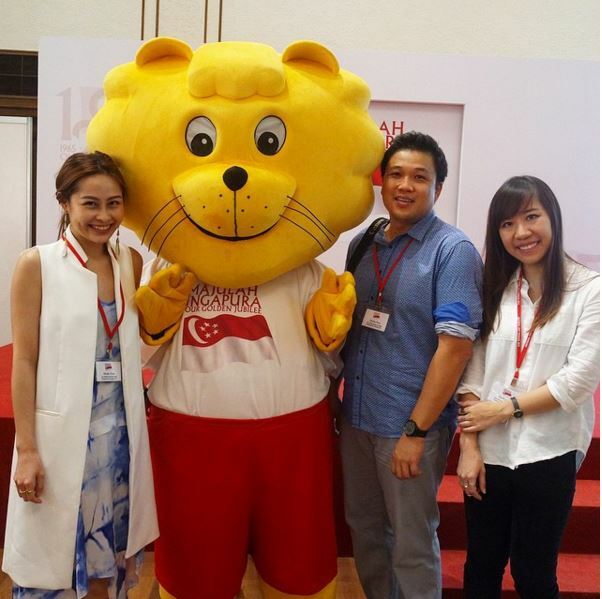 This SG50, Nuffnang partnered with the National Day committee and had our bloggers join in and share about the festivities. 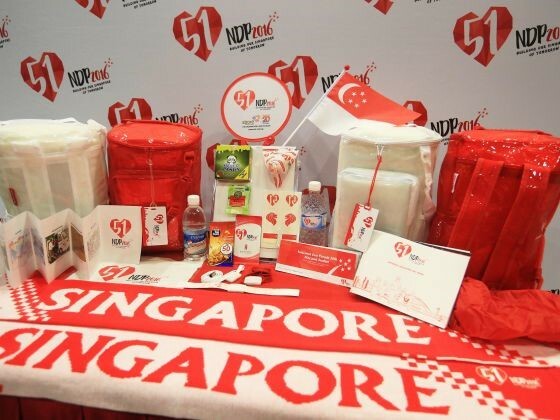 Older Singaporean icons as well as memorabilia definitely brought a lot of memories back! 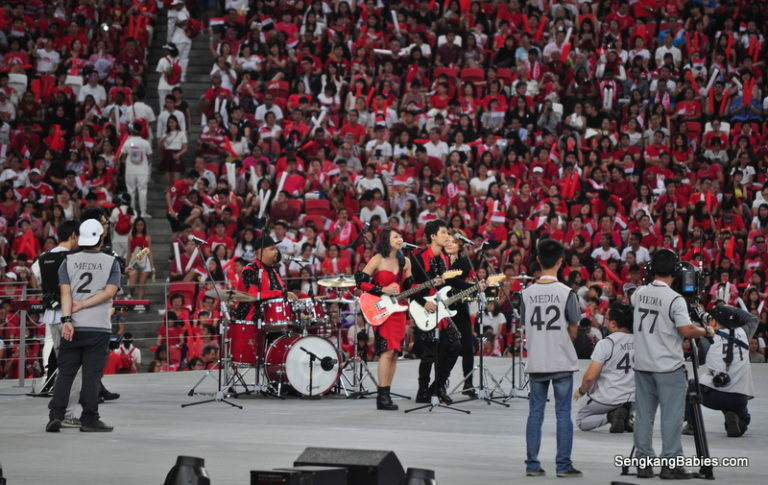 Check out the thoughts of Becks, Kelvin and Joyce as they wrote about their exclusive experiences before and during the parade! 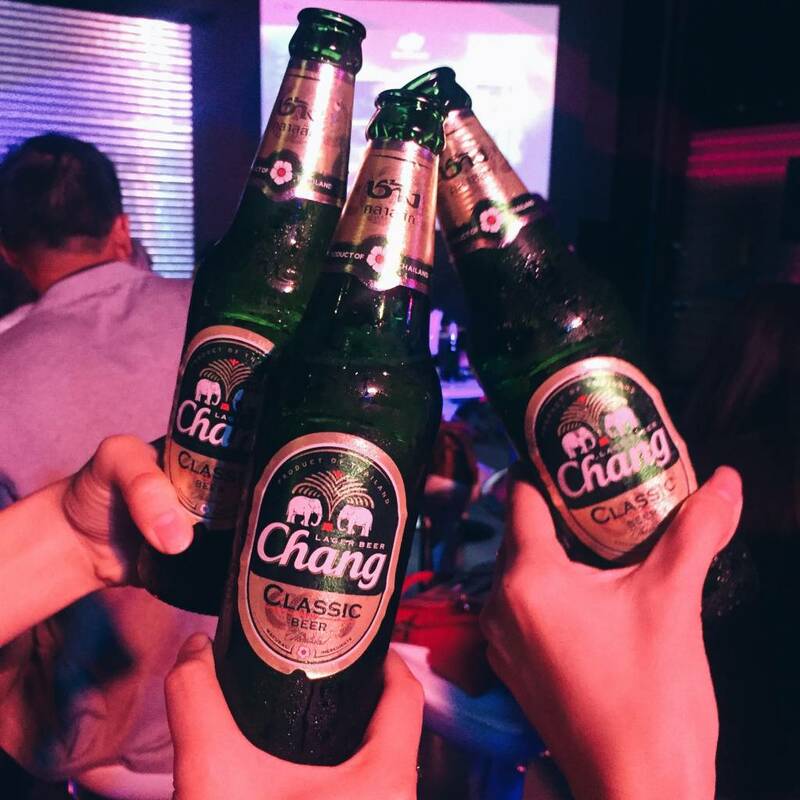 2015 was a big step for Nuffnang as we became a publicly listed company. Tons of sweat, blood and tears went into the planning and execution phases. 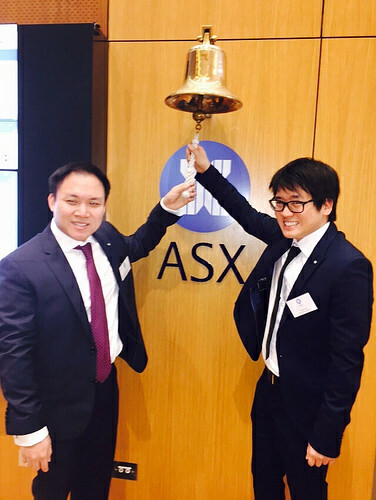 When it eventually materialised, our CEO Ming and COO Timothy could not be happier. Big plans await! 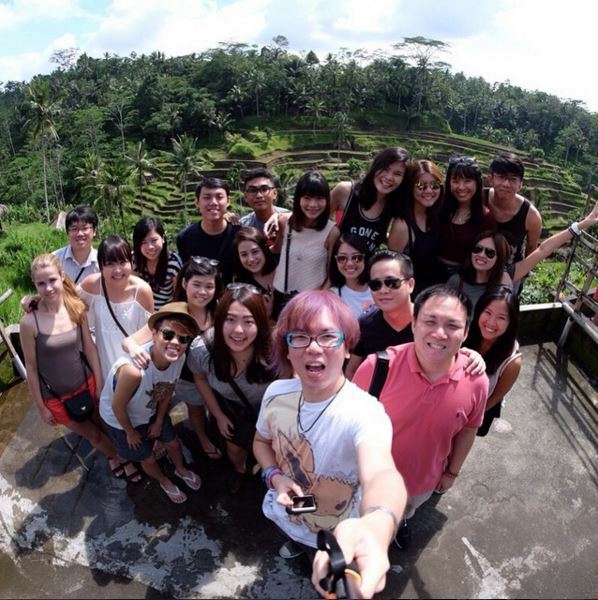 We also had one of our biggest media trips with our bloggers this year- our Garuda Indonesia trip! 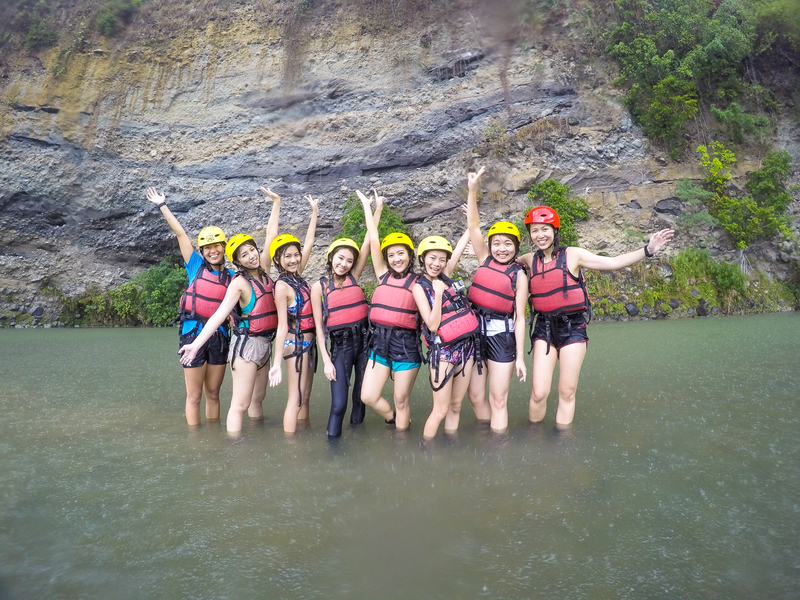 8 bloggers were invited to go on the trip – Andy, Charlene, Shenny, Evonne, Randy, Sheila, Zoe and Jessica Tham. It wasn’t an easy trip as it required a good amount of physical endurance as the bloggers did quite a bit of trekking and hiking. Call times were also often at odd hours in order to catch certain events. 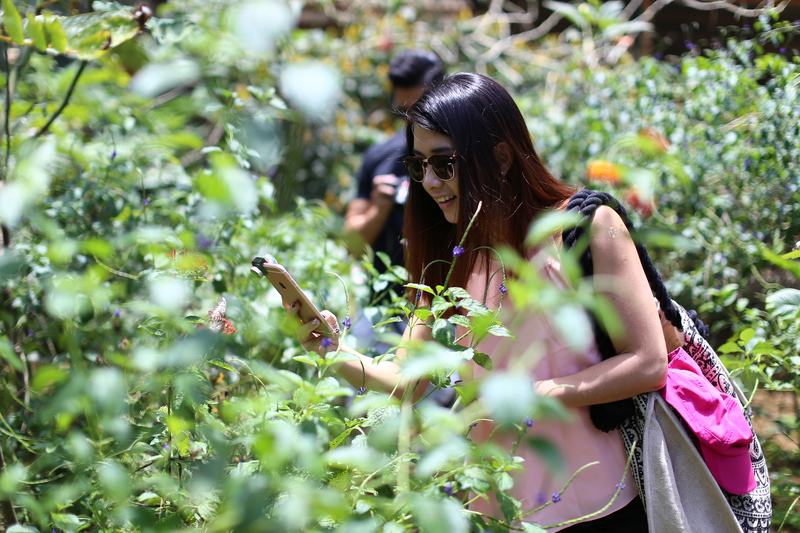 But overall, it was a great trip as bloggers had the chance to explore places they would otherwise not be able to on a regular trip. 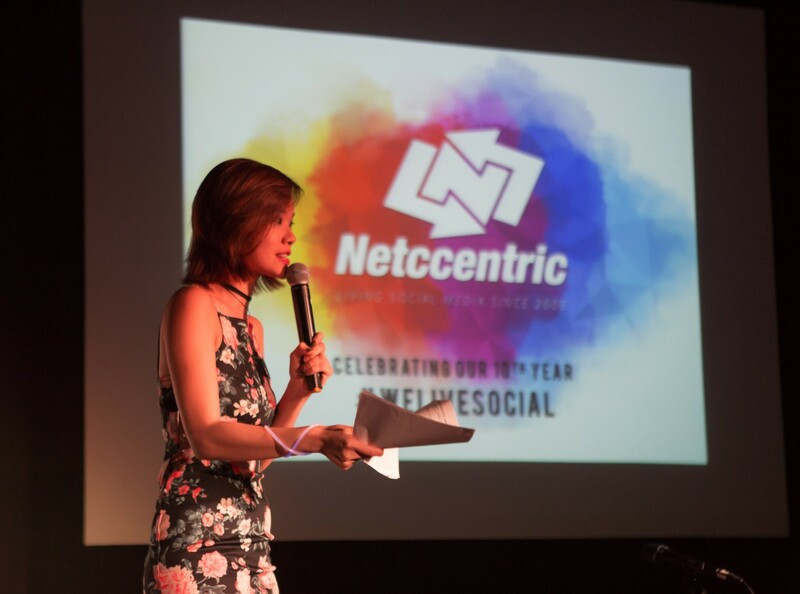 We had our first ever blogger conference! The blogging industry has been changing and we wanted to take time to also educate our bloggers on the changing landscape of the digital industry. We had speakers come in and share about various things- from online to offline, from Instagram photo taking skills to search engine optimisation. All in all, it was a really fruitful session for everyone. After the event, Hotel Jen Tanglin also kindly extended invitations for a staycation for our influencers and Nuffnang stuff. Definitely a one of a kind experience! 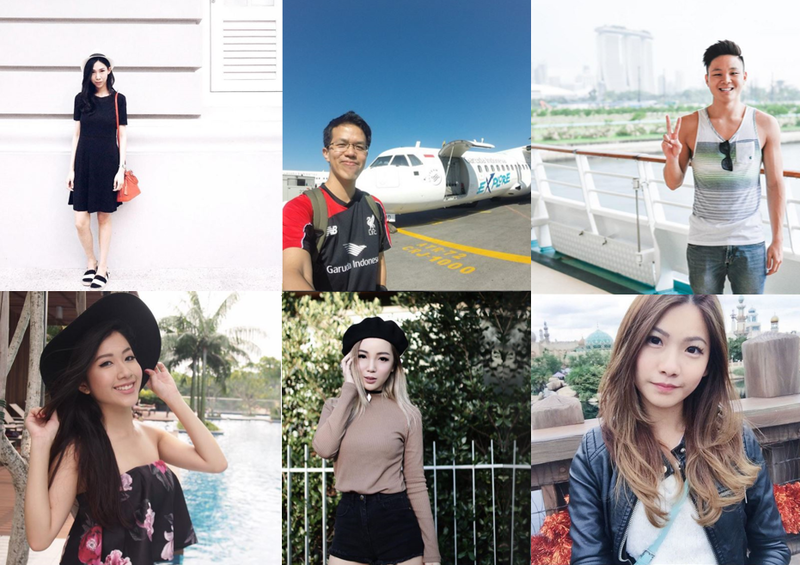 Here are some of the bloggers we have onboard in 2015! Each of these bloggers have a unique take on life. Take a read at their blogs and you’ll find that they have plenty to offer. As a career mom to beautiful baby Kayla, Audrey writes about her different experiences as a mom and owner to Churros 101. As dad to 4 cheeky little kids, Andy shares about adventures he and his family goes on, and parenting tips when he can. 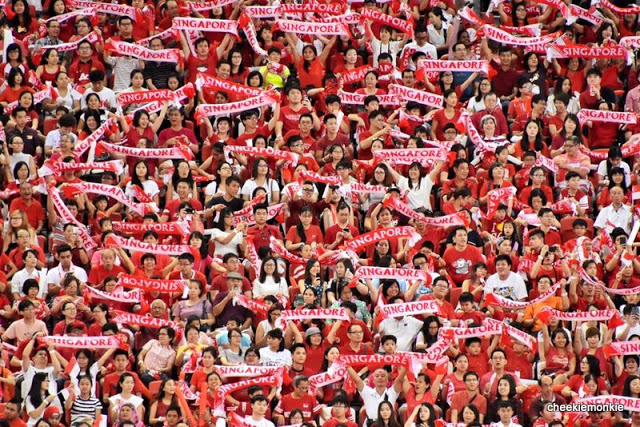 As a national swimmer, we get an exclusive look into how it is like as an athlete in Singapore. 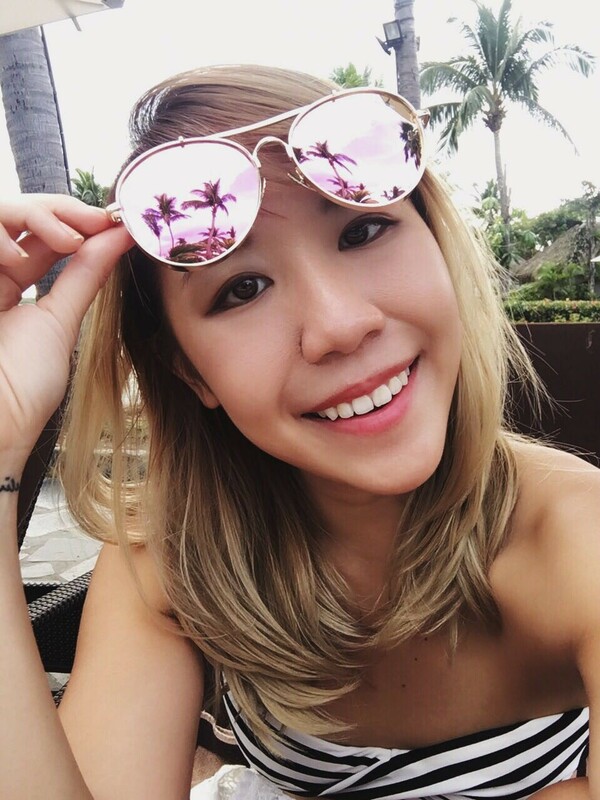 Keline is a bubbly lifestyle blogger who loves sharing about every aspect in her life. Rachel has been in the scene for some time now, and she continues to be loved widely by her readers for being very true to herself. 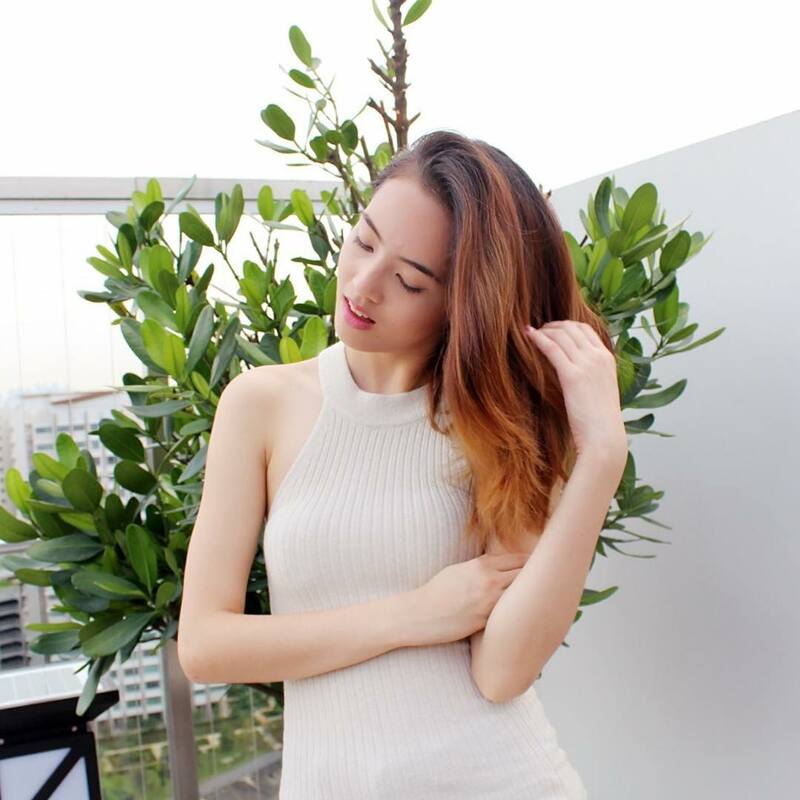 Nicole is a blossoming YouTuber who has been building great rapport with fans from her YouTube channel and blog. 2015 has been a year full of ups and downs but has definitely re-energised us as we went through challenges to get to where we are today. 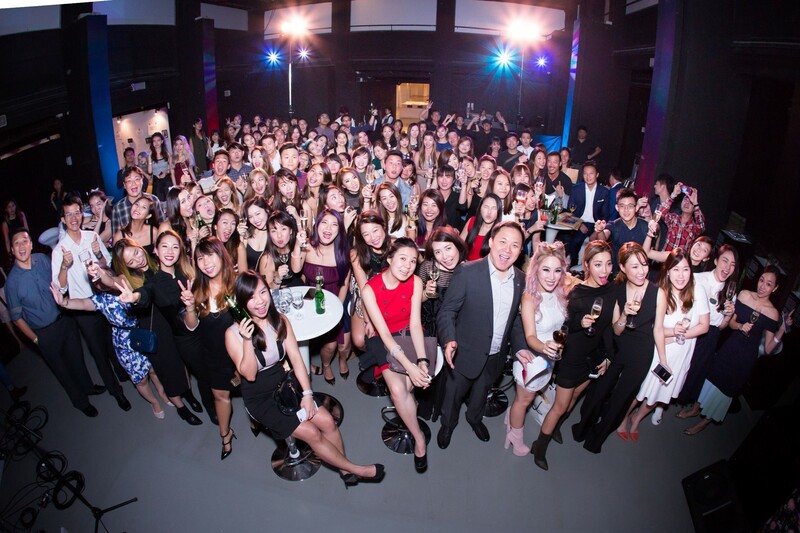 We would just like to take the chance to thank every single one of you who have supported Nuffnang through the years. 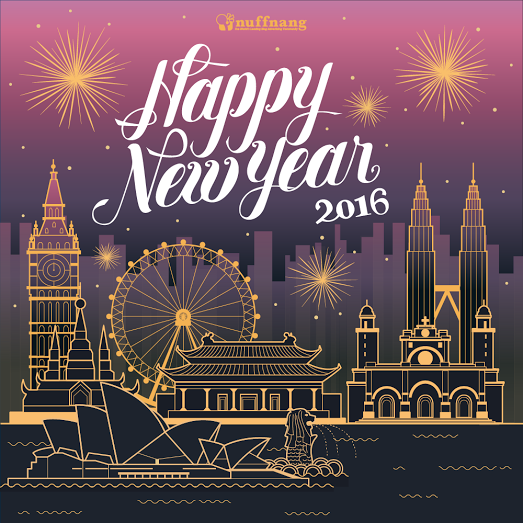 Plans for 2016 is already looking exciting and we look forward to the New Year!